One of the biggest pests in Wrigleyville and Boystown is behind bars, smacked with felony burglary charges for allegedly stealing packages in the 3800 block of North Wilton this week. Tuesday afternoon, police responded to a call of a man stealing packages in the area. When they arrived, they found Kendricks Scurlock in possession of several boxes with other people’s names on them, police said. Scurlock, who lives in the 800 block of West Grace, is charged with one count of burglary and two counts of theft. Judge Mary Marubio ordered him held in lieu of a $25,000 deposit bond. 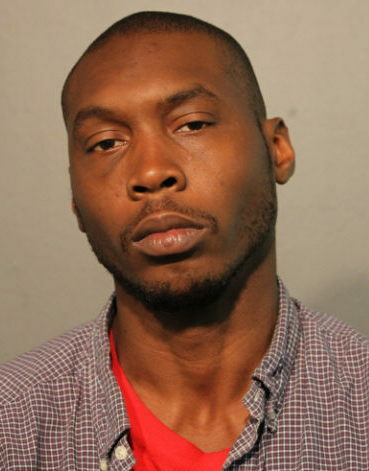 Court records show that Scurlock served time for a 2011 robbery in the 3300 block of North Halsted. He has been arrested ten times since getting out of prison, according to police records.